I am sure there are many of you out there who, like me, struggle with oily eyelids. Now, whilst this is not a topic of great importance in the grand scheme of things and life in general, there really is nothing worse than having your carefully applied eye makeup smeared over your eyelid/ browbone/ under eye area/ elbows/ knee caps by lunchtime or even earlier.... ok, I may be exaggerating slightly, but you get the drift. 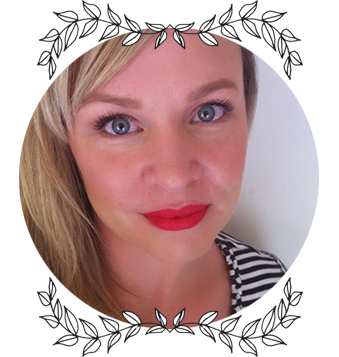 There are many products on the market that claim to be long-wearing, and many of them tend to leave us oily-eyelid-girls a little perplexed... because they're really not. 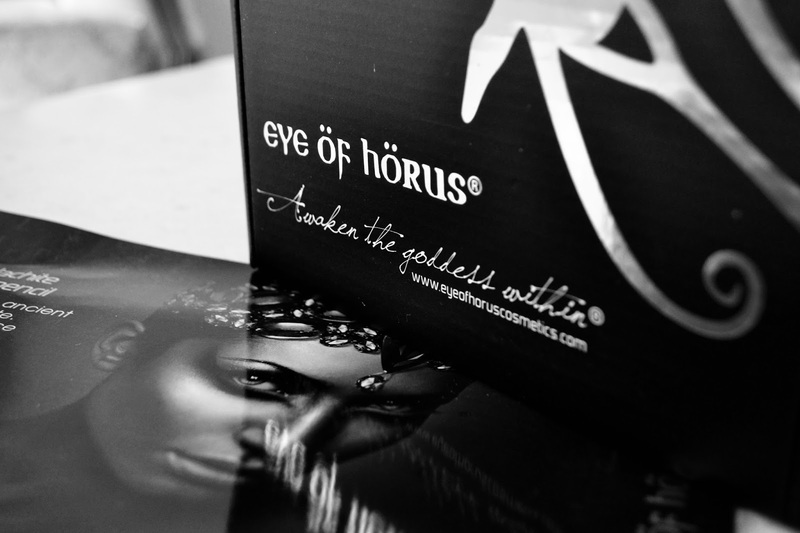 Enter Australian brand Eye Of Horus. 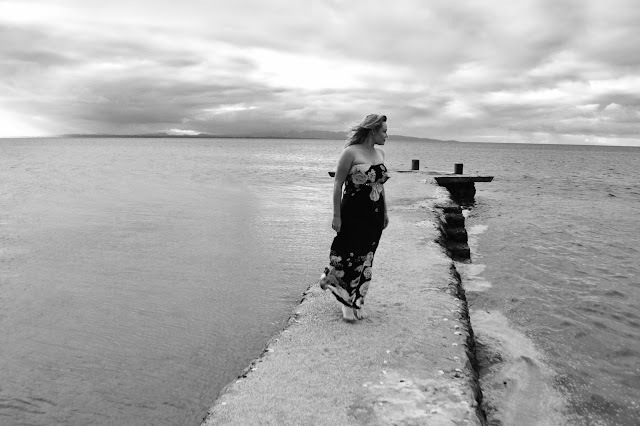 I have been so thrilled with my experience with this Byron Bay based brand, I simply had to share my thoughts on a range of their products that I have had the pleasure to trial over the last couple of months.
" Eye of Horus illuminating essential range of cosmetics are based on formulas of the ancient Egyptians, the originators of beauty and mystique... Awaken the goddess within..."
If you would like to hear Goddess Lou's thoughts on these lovely products, then please read on! 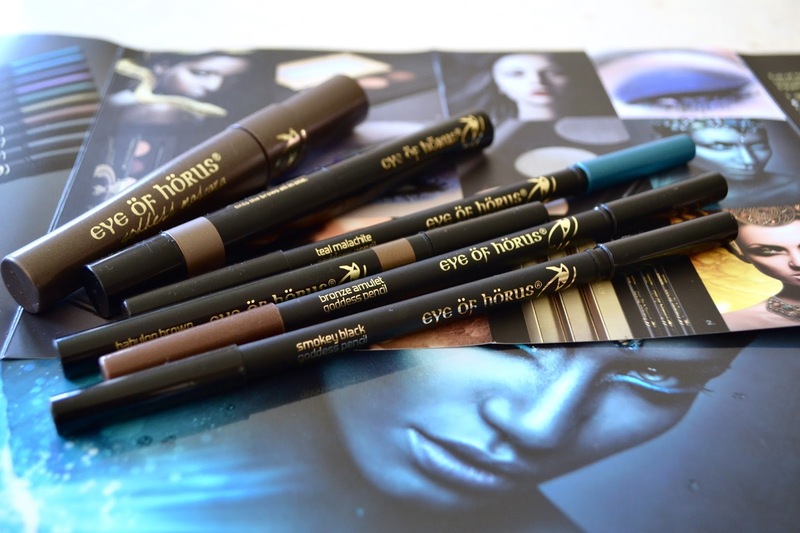 Eye Of Horus Goddess Pencils RRP $30.00 AUD. Beautifully pigmented, smooth and easy to apply, the Goddess Pencils are one of the very few products that tick all the boxes for me. They apply beautifully, and allow a little bit of time to smudge them out if you so desire. The colours are rich and vibrant, and are available in 10 shades, with both matte and metallic finishes. I will rarely apply eyeliner to my lower lash line these days, because it just ends up migrating into the fine lines under my eyes, however these pencils will stay put for me for around 8-10 hours without smudging. I have also found them to perform beautifully on the lower and upper waterline. Liners in this area will tend to gather in my tear duct within an hour or two, however not these ones. I will do my usual double cleanse in the evenings, starting with a cleansing oil, and have no issue with removal at all. I adore these. The Liquid Define Liner does not disappoint either. It also applies beautifully, the flexible felt-tip is easy to work with, and the formula is very pigmented. It does tend to dry very quickly, which can be an issue if you make a little mistake, I find I have to use an eye makeup remover to correct any wobbles. 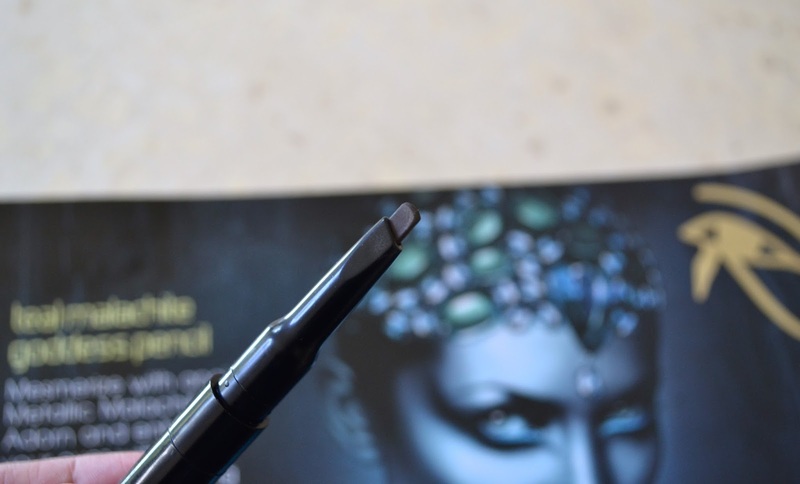 Again, the longevity is unlike any other liquid liner that I have tried. Even my pedestrian attempts at a little winged liner will still be intact at the end of the day. The shade Babylon Brown is a rich deep, dark brown. The swatch in the photograph further below is one pass only. Love. 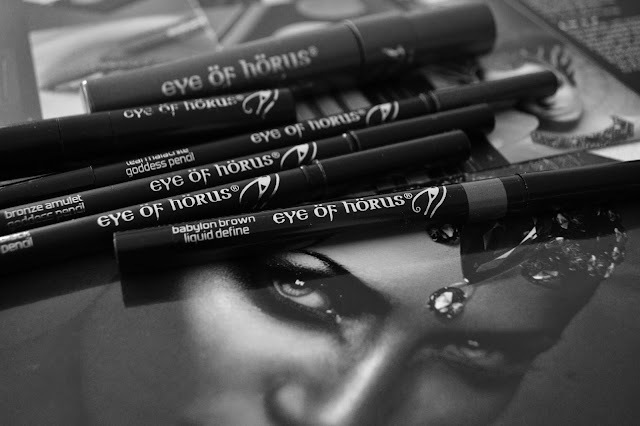 Eye of Horus Dual Brow Perfect RRP $28.00 AUD. Eye of Horus Dual Brow Perfect - Tinted Gel. Another absolute stand out product for me is the Dual Brow Perfect. A double ended brow product with a slightly triangular, wedge shaped, twist-up pencil nib on one end, and a lightly tinted brow gel on the other. Genius. The pencil itself is quite firm and waxy, which I love. I generally err on the side of natural with my brows, and steer away from the strong, blocked brow, as I feel it is just not flattering on my ageing face. I find the firmer, waxier pencils much easier to be able to apply in gentle, small strokes to mimic the brow hairs, however if you prefer a stronger, more defined brow this product will deliver that too! The brow gel is only very lightly tinted, very lightweight, the brush is nice and small, and holds just the right amount of gel to brush through both of my brows. It holds my brows in place all day without feeling like I have superglued them to my face. I have the shade Dynasty (brown), and it works surprisingly well for me. The tone of the pencil leans cool, which is always a good thing. I am planning to purchase the Blonde shade ( Dusk ), so I can do some side by side comparison photographs of the shades for you. 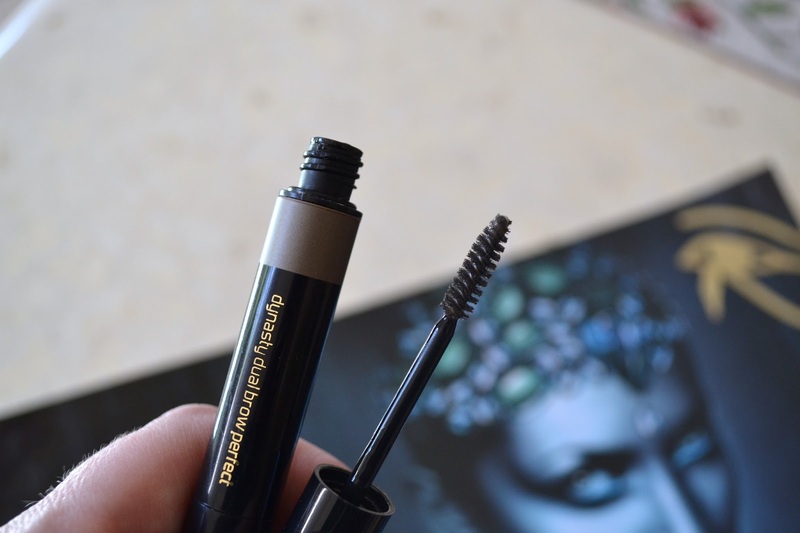 This is definitely one of my favourite brow products. Love. 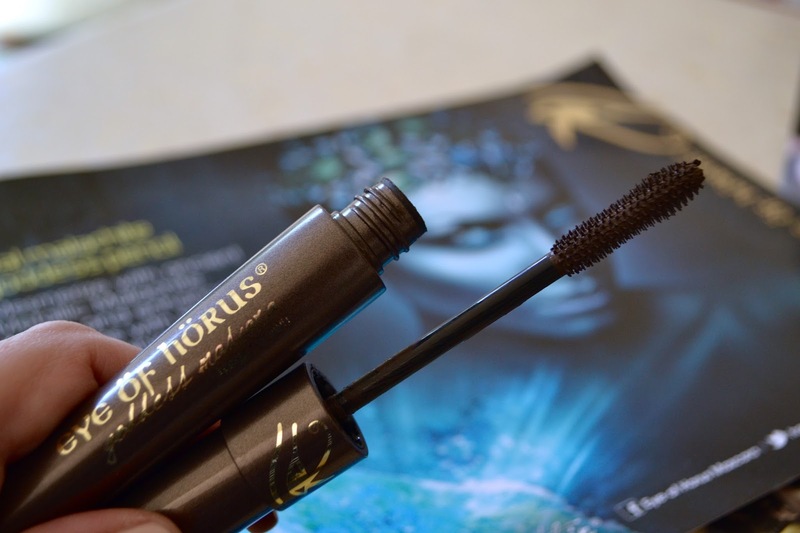 Eye of Horus Goddess Mascara - Babylon Brown RRP $34.95 AUD. Babylon Brown Liquid Define Liner, Dual Brow Perfect - Pencil side, shade Dynasty. Smokey Black Goddess Pencil, Teal Malachite Goddess Pencil, Bronze Amulet Goddess Pencil. You can find Eye of Horus here. They offer free shipping for orders over $50 Australia wide, and also offer International Shipping! You can find a list of stockists on their website. 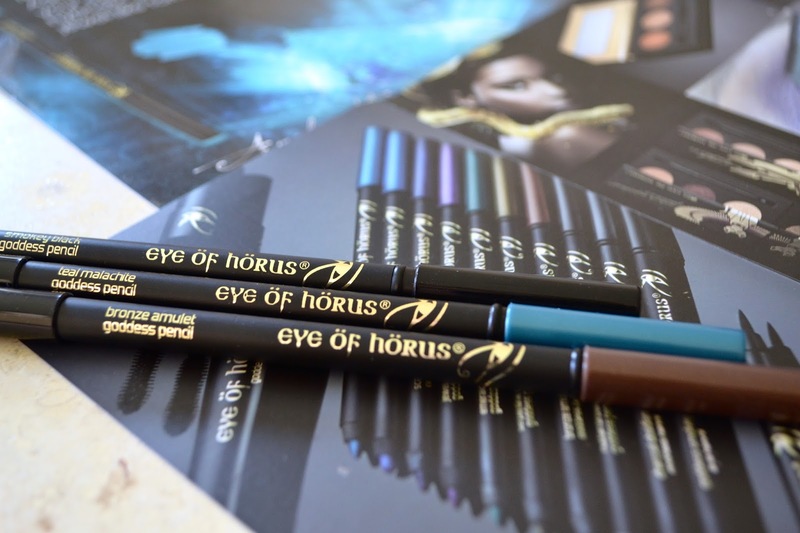 Eye of Horus do not test on animals, are paraben free, and vegan friendly. While their prices are probably mid-range, the quality and performance will not disappoint. Considering the purchase of a L'Oreal mascara in Australia won't give you much change out of $30, Eye of Horus gives you an affordable, cruelty free alternative to the some of the mainstream brands, and in fact, out performs a few of them in my humble opinion. Have you tried any Eye of Horus products? Please leave a comment or question below, I always love to hear from you!